The Iron Trial. I will be reading this book soon. Though not this gorgeous UK edition :D It is bigger. Made for You. This book is so stunning looking. Too bad I really hated the inside of it :( How unfair. Winterkill. I just read and loved this book. <3 And look how GORGEOUS this book looks. Both editions. His Dark Materials. I had to buy this paperback box set. Because it is stunning. It is so beyond perfect. Monsters. I loved this book. Though it was heartbreaking too. 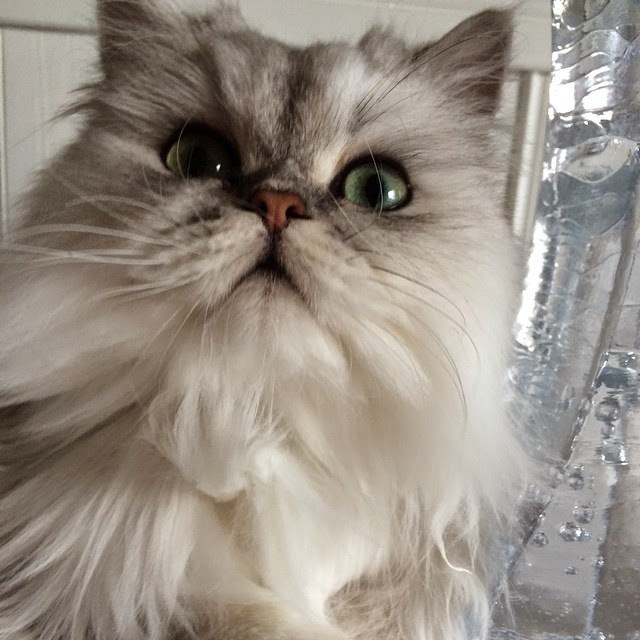 Sniffs. Pretty US paperback is awesome. Trial by Fire. Ended up with two copies. <3 But I don't mind. Cause this book is stunning and I love it. The Girl of Fire and Thorns: Stories. I ended up with two copies, as one arrived so slow; so gorgeous. Graceling. Japan edition. 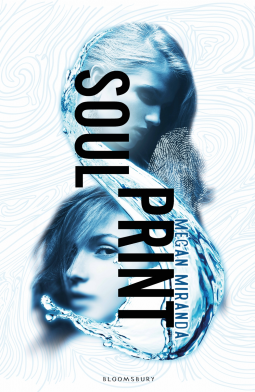 <3 And oh, this cover is gooorgeous. And I love this book so so so much. Four Tales. I had to buy this hardcover. Cause it is gorgeous. And it is Philip Pullman. Reading soon. His Dark Materials. I just had to buy this box set too. And I'm glad I did. Because it looks so pretty. The Iron Trial. UK paperback edition. <3 I have to own them all, hih. This one is big and gorgeous. Deliverance. 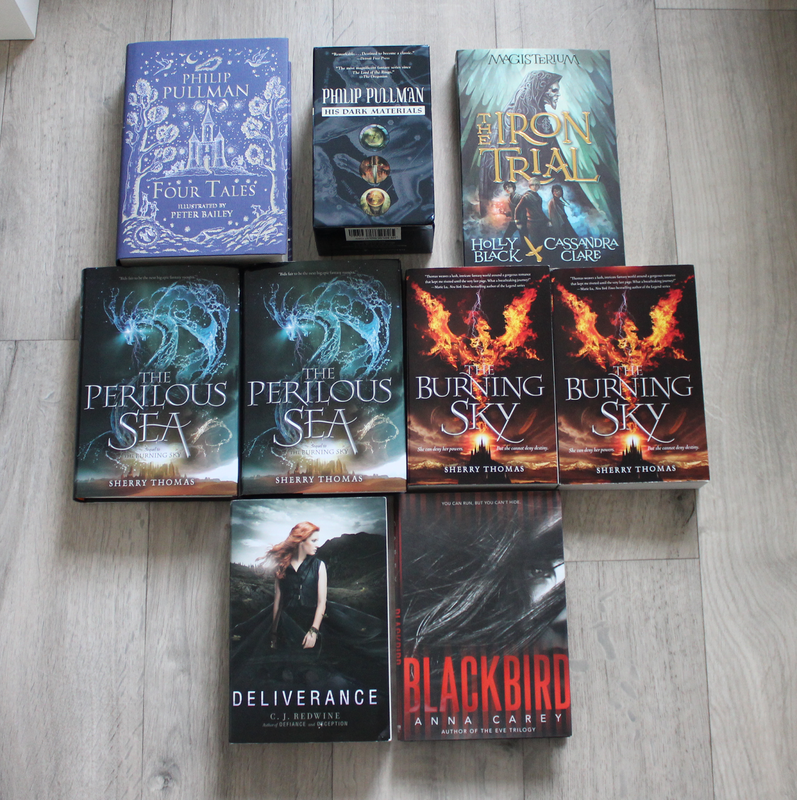 Now I own them all :D This is the international paperback edition. <3 Must read them soon. Frozen. I love this tiny Frozen book. It is gorgeous and I adore it. 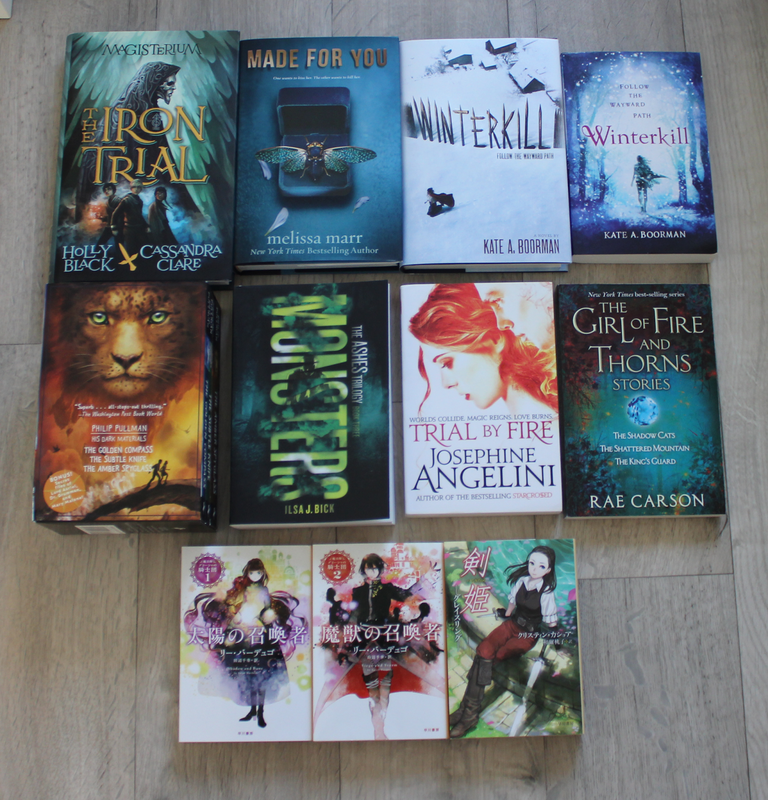 <3 I need all the books, hih. I do. The Infinite Sea. I'm still not sure if I want to read this book or not. Sigh. I did love book one, though. The Unwanteds: Island of Legends. B&N special edition :D I had to buy it. And I love it. Reading soon. Ruin and Rising. And then I needed another one of this one from B&N too. Cause the gold is gorgeous. The Witch's Boy. Finally got this today. <3 I adored this book. And it is so so pretty. I love it to pieces. Forbidden + Illusions of Fate. I got these two gorgeous books from HarperCollins International. <3 So so happy. Worried about Forbidden, didn't like Illusions of Fate :\ Sigh. Hoping the other one is amazing. Ooh, the small box set of His Dark Materials looks like the one I have! My copies are old and little the worse for wear, though. I need a new one. ;) Yay for The Accidental Highwayman! I think it looks so fun--hopefully it is! 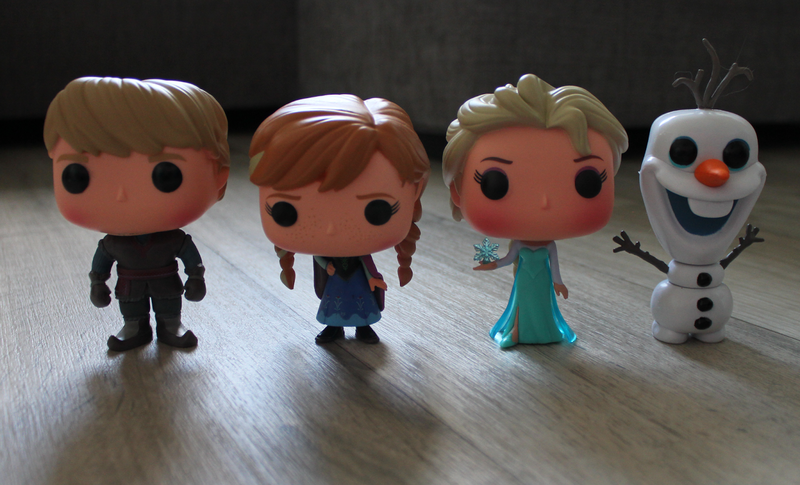 And the Frozen figurines are so cute! I just saw those in the bookstore today and noticed how adorableee they are. :) Have a wonderful week Carina! OMG that Olaf is ADORABLE! And that cover for Trial By Fire and gorgeous! 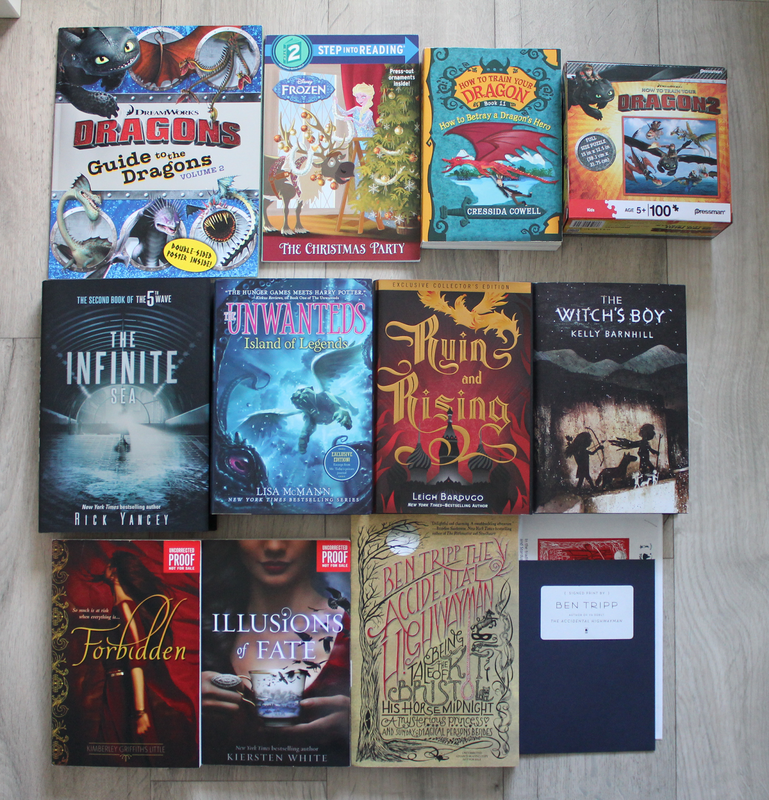 Ooooh, so so many gorgeous books! I do hope you will be feeling much better soon sweetie! Love Angelini's and Carson's books! So many pretty editions :) I hope you enjoy all of your new books! Winterkill looks good and hope you enjoy it. Have a great week! I'm dying to read Accidental Highwayman!! I hope you love it! Sad to hear you didn't like Illusions of Fate, I've always been a fan of her books, so I'm hoping to like it. The UK cover for Winterkill is so gorgeous! Enjoy all your new goodies, Carina! The Burning Sky and The Perilous Sea. Sigh. <3 So much love for that series. That Trial by Fire cover is SO PRETTY. I'm afraid to start that series just yet, but I hope you love it.